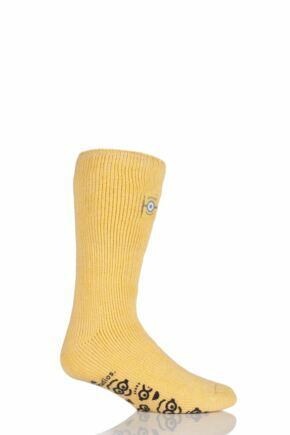 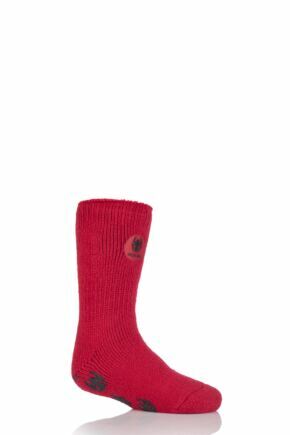 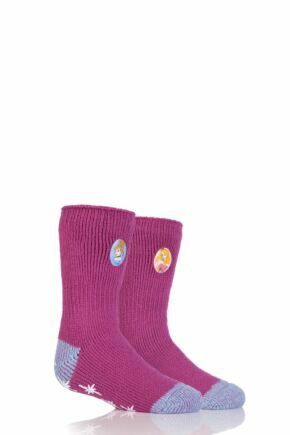 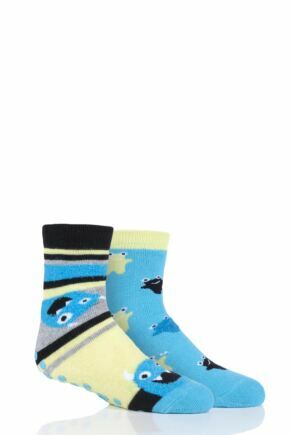 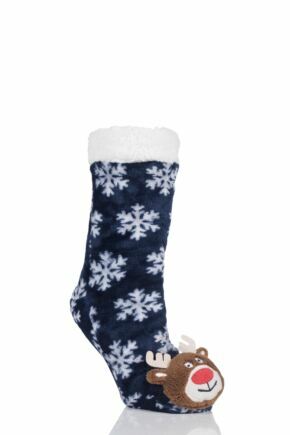 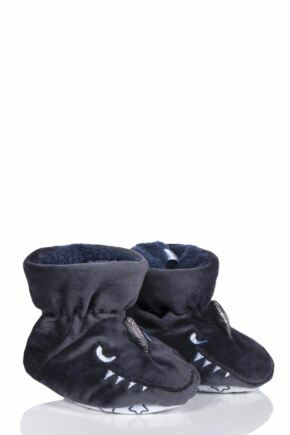 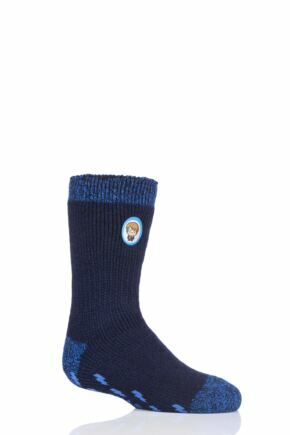 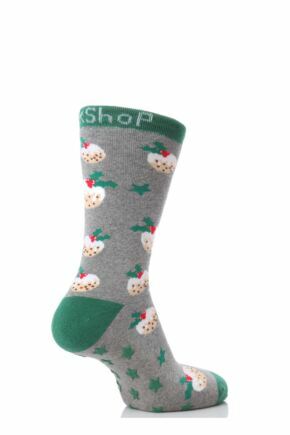 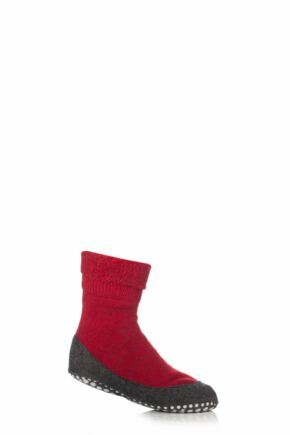 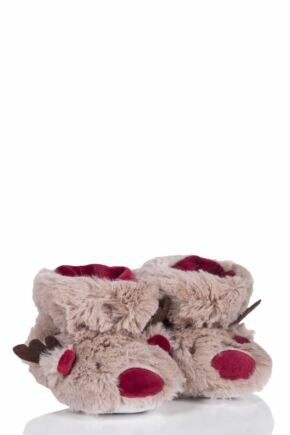 Keep their little feet warm and cosy while they hang out at home in a pair of kids' slipper socks. 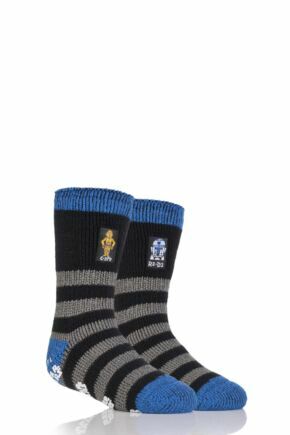 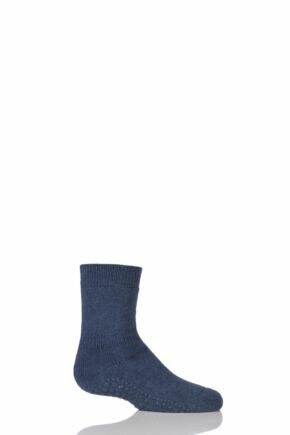 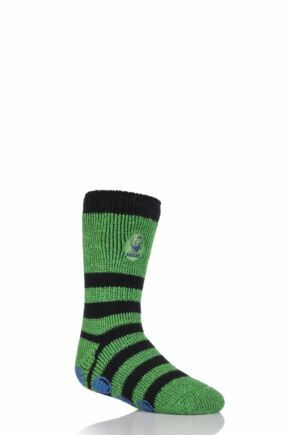 With grippers on the soles, slipper socks have been designed to be worn around the home and keep them cosy and safe on slippery surfaces. 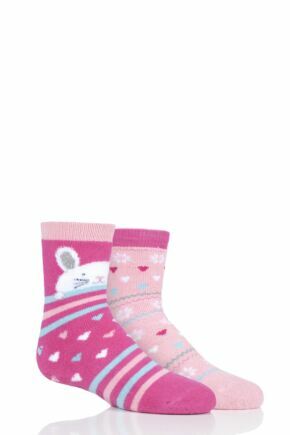 A great gift idea, our huge range of slipper socks for kids is full of fun characters and bold patterns.